The Museum of Contemporary Art, Toronto (formerly the Museum of Contemporary Canadian Art – MoCCA) has been a hub for Toronto’s dynamic arts community since its founding from the former Art Gallery of North York in the late 1990s. They are known to exhibit, research, collect, and promote the Canadian arts in a local and global context. ERA worked as the Heritage Architect on record to prepare the structure at 158 Sterling Road, set to be their new home. 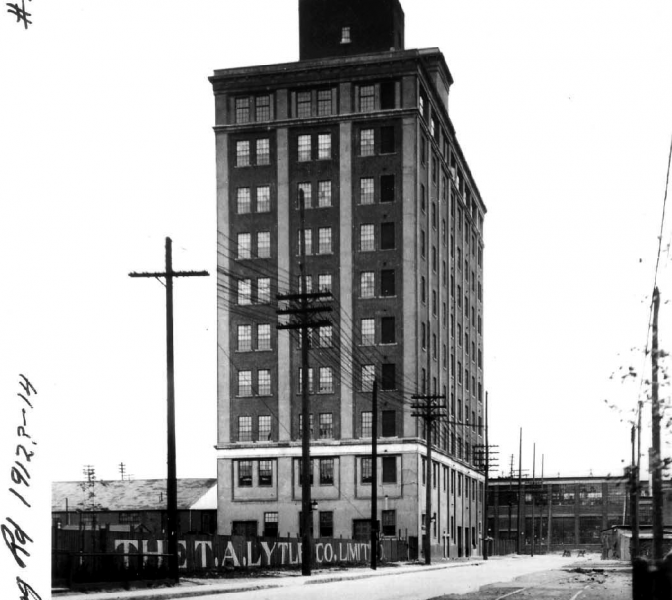 The building was originally a manufacturing plant for the Northern Aluminum Company in the early 20th century and continues to be a remnant of the historic industrial neighbourhood of Toronto’s West End. 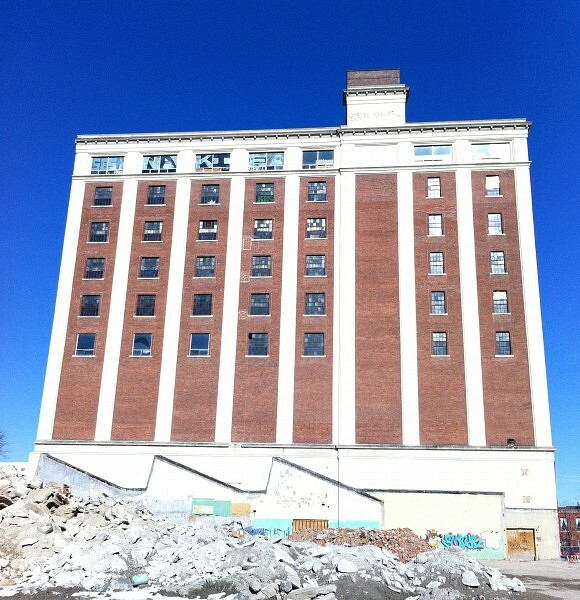 The restoration and adaptive reuse of 158 Sterling Road allows MOCA Toronto to occupy multiple storeys of the building, while reinstating the heritage value of the Lower Junction Neighbourhood. Their presence in the planned new mixed-use community will contribute to the expansion of downtown Toronto’s collection of galleries, artists, and vibrant creative and cultural spaces. View the MOCA Toronto website here. 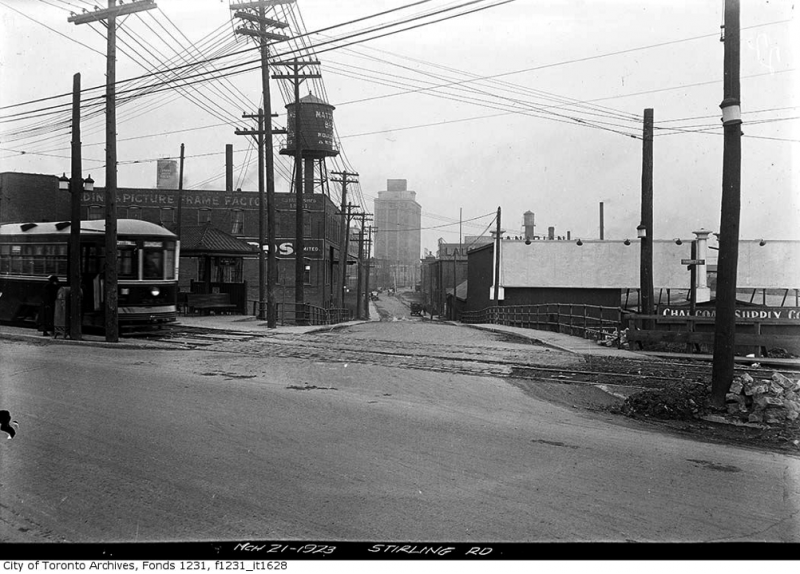 "Toronto’s MoCCA gets a new home, in an old space"
"MoCCA Moving to the Tower Automotive Building"
"MOCCA finds new home in iconic industrial relic"
"New Permanent Home for MoCCA in Toronto's Lower Junction Area"
"Sterling Rd. 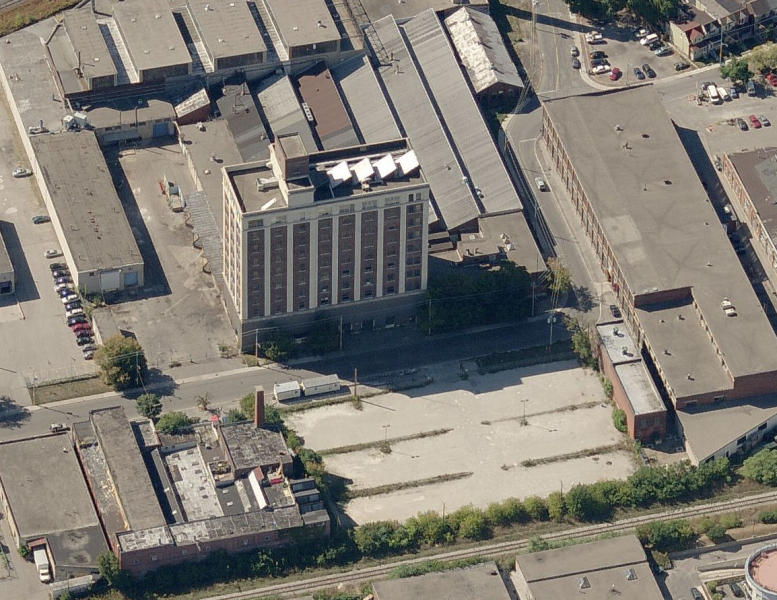 gets an artistic polish"
"What the future home of MOCCA looks like right now"